In the fall of 2005, the remains of Roosevelt Island’s crumbling insane asylum were demolished to make way for condominiums. In the rubble, someone found the only known copy of Ackerly Green’s Guide to Magiq. Originally published in 1956, the book had been all but lost to time. How could a book have completely disappeared from history, save the memories of a handful of people? Collectors, museums, and private libraries fought for “The Lunatic’s Guide” as the strange book came to be called. But while they fought for possession of it, the Guide was stolen. Stories spread of it crossing the globe, trading hands for almost a decade before disappearing from history for a second time. Until two children found it on a park bench in New York City, tattered and fading, in the spring of 2013. Unfortunately, after being exposed to the elements for the first time in decades, carried around the world, and finally left outside over a harsh New York winter, the Guide was falling apart. The family who found it were unaware of its significance and by early 2016 the last known Guide to Magiq was nothing but flecks of paper and dust. But now, almost sixty years after its publication, the Guide has been faithfully recreated. Ackerly Green’s Guide to Magiq exists again, enchanting new generations with its wonder-filled pages and its assurance that magic is real and waiting for us to find it. Originally published in 1956 by Ackerly Green Publishing as part of a series of books only vaguely remembered as the The Lost Collection. Ackerly Green Publishing files for bankruptcy, selling off their library of titles to several larger publishers. There are no mentions of The Guide to Magiq or related books in the Ackerly Green records. They simply vanished. As unconnected people around the world begin to remember objects, events, and histories differently than the general population, the term “Mandela Effect” is created, named for alternate memory of Nelson Mandela dying in prison in the mid-80s rather than being freed a decade later. The only Guide to Magiq in existence is discovered by a demolition crew at the site of the New York City Lunatic Asylum. The Guide is delivered to the Morgan Library’s Thaw Conservation Center, but it’s stolen before a preservation can be attempted. Many claim to have been in possession of the Guide at various points between the years of 2006 and 2013. The myth of the Guide only grows over the ensuing decade. Some believe the deliberate sequence of words in the Guide have an almost hypnotic, suggestive effect. 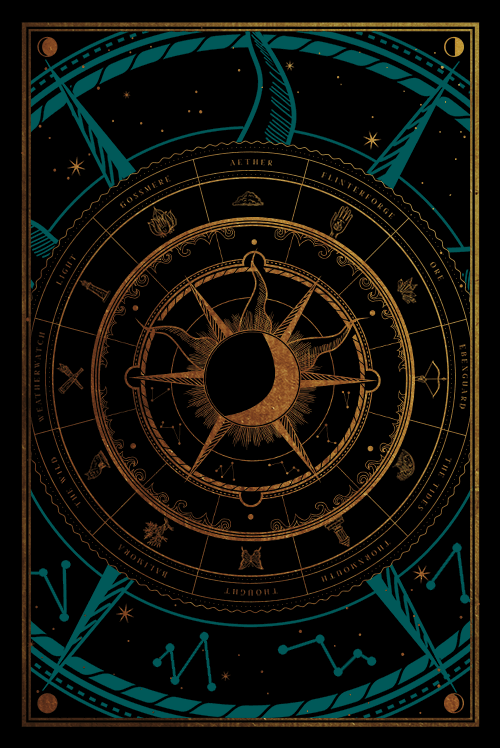 Others believe the Guide is cursed. Author C.J. Bernstein’s children discover the Guide in a public park near their school. Fascinated with the book, they take it home, unaware of its long and mysterious history. The Mountaineers meet with the Bernsteins to acquire what remains of the Guide. 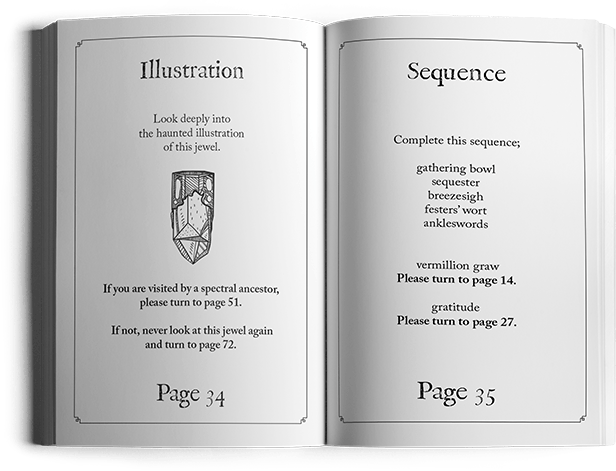 They discover that the book has finally disintegrated, but not before one of the children had made a hand-drawn copy. The Mountaineers begin the painstaking process of reproducing the Guide based on the rough copy and their fragmented memories of its content and illustrations. In a series of events that have since come to be called The Monarch Papers, the Mountaineers are tasked by a mysterious organization to discover what really happened to Ackerly Green and the Lost Collection. Hundreds of people from around the world come to their aid, including a former New York Times journalist and a young woman who discovers that she is the secret heir to Ackerly Green Publishing. Now published online, the Mountaineers continue to use the Guide as a recruitment tool and a beacon for others who believe in their cause. Their hope is that others will find it, read it, share it, and use it to not only solve the mystery of the Lost Collection, but also our altered history. The book is a folly. A fascination. By following the winding paths inside its pages you are able to discover, not only what school of magic you belong to, but also the level and focus of your “magimystical” aptitude. 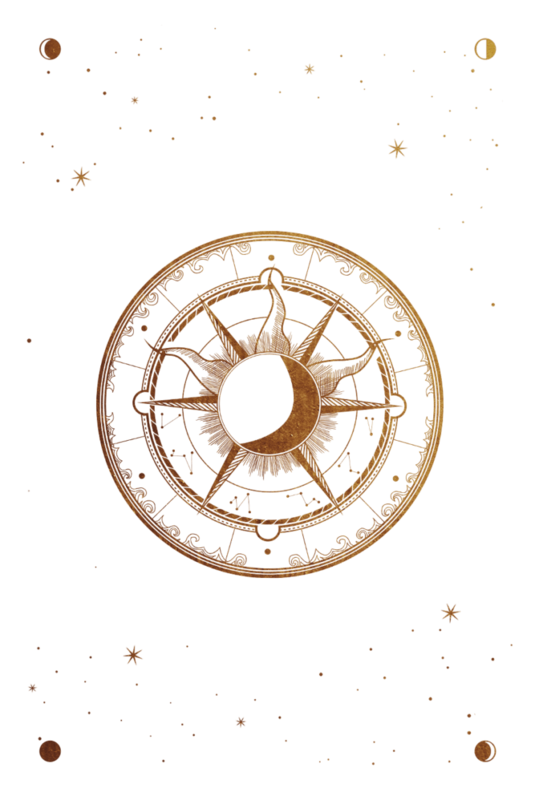 Myth and mystery have surrounded the Guide, its history, and its true purpose for decades. What do you think? More importantly, what do you believe? 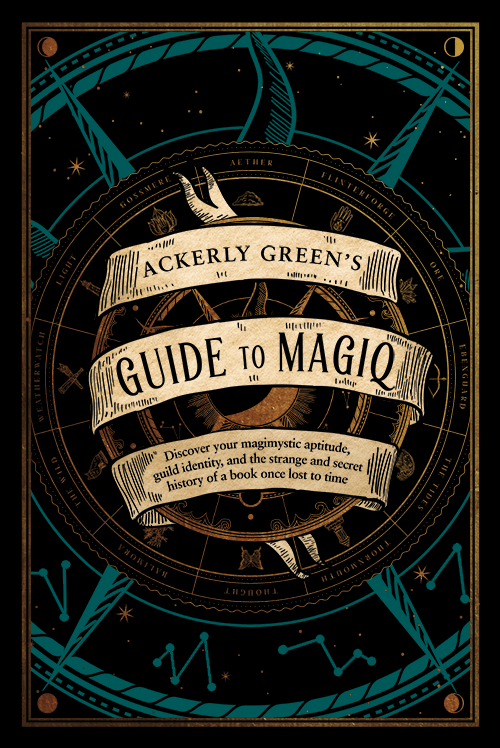 Are you ready to open Ackerly Green’s Guide to MAGIQ?